Stephen Hyde. Photo via JAM Fund cycling. Last cyclocross season was Stephen Hyde’s best so far. Riding for Jeremy Power’s JAM Fund team, the 28 year old notched several big wins, a 6th at nationals, and his first spot on the U.S. world’s team. It seemed like the fulfillment of an athlete’s lifelong dream. 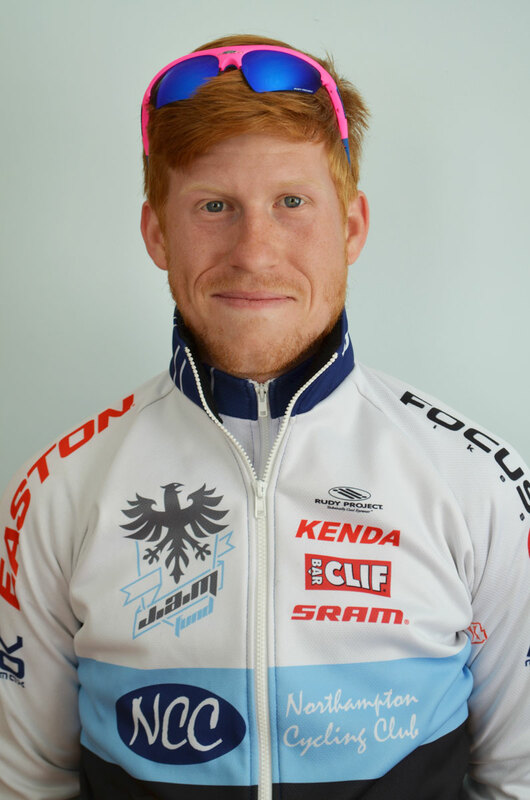 But Hyde’s a relative latecomer to professional cycling and his path to the world championships was filled with winding detours. Before he ever donned lycra and lined up on a cross course, Hyde spent time as a teenage BMX punk in Florida, moved across the country by bike, worked his way up and down the east coast as a shop mechanic, and much more. I spoke to Hyde about his years of wanderlust adventuring, how he got his start in racing, getting serious with the JAM Fund, his breakout season last year, and his race career plans for the immediate future.